A cuisine full of flavor and warmth, Moroccan cuisine is more than just the couscous you may be familiar with. This list with help you explore some of the best restaurants that Marrakech has to offer during your stay in one of LVH Global's luxury properties. Upon arriving to this restaurant, a guide will meet and lead you down a winding path with a lantern in hand. Once you get to the secret door, you will be greeted by an intimate environment lit by candlelight, covered with roses, and filled with the sound of tantric yet mellow live music. Enjoy a traditional Moroccan four-course meal made based on the fresh ingredients available that day and never forget this special experience. For a more contemporary dining experience with traditional dishes and French-inspired desserts, Le Foundouk is a Marrakech must. Sample some of these delicacies and savor the unique gastronomic experience. 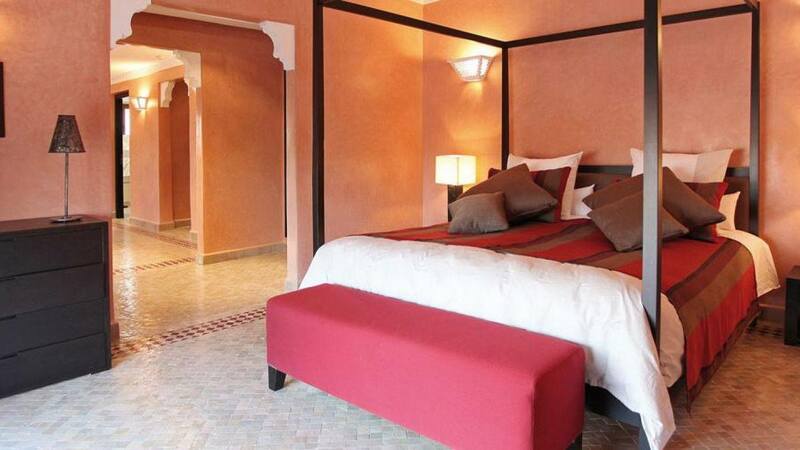 With 12 bedrooms and 12 bathrooms, [Villa Ivanna](http://lvhglobal.com/marrakech/rent/villa-ivanna), is perfect for large families or group of friends to enjoy. The villa features an indoor heated swimming pool for your enjoyment in the winter and an outdoor pool for the warmer days. 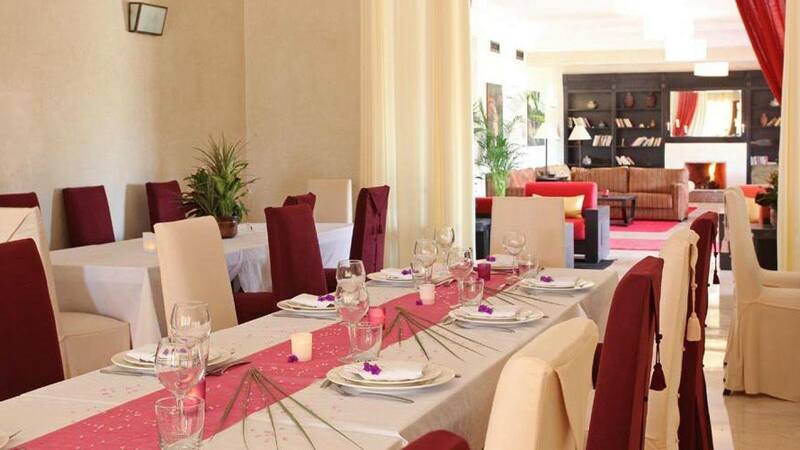 Amenities include a fitness room, a beautiful private garden where you can enjoy refreshments and snacks and to rejuvenate your senses, there is a Hammam and massage services available. For more information, press the button below. 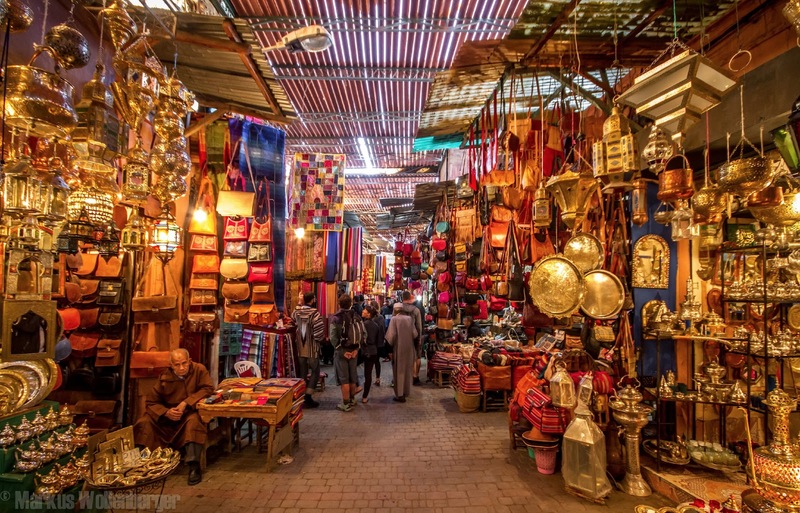 Don't miss out on all that Marrakech has to offer! Consider booking your next vacation with LVH Global. 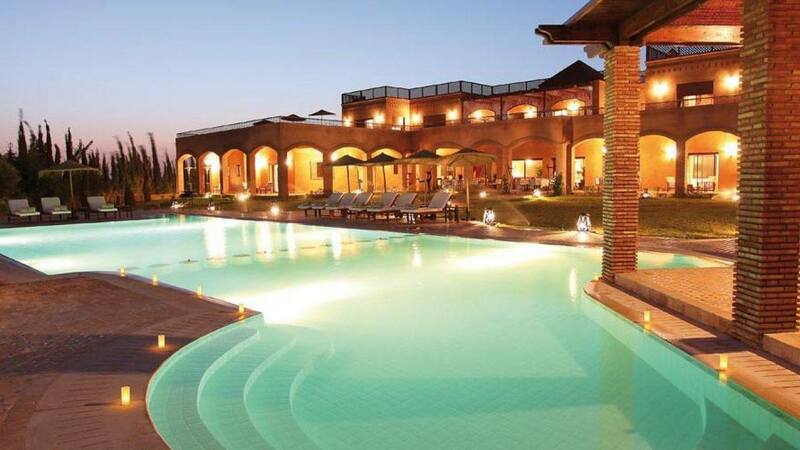 Click below to view our wide variety of luxury properties available for rent in Marrakech.